Their psychedelic music and freewheeling lifestyle made them the poster children of the Sixties San Francisco. 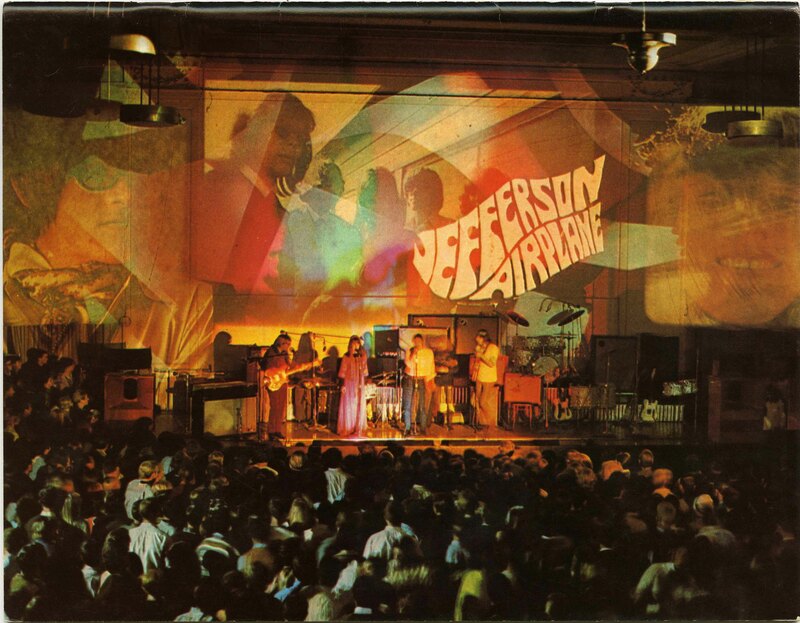 All of our audio by Jefferson Airplane can be found here. All of our video on Jefferson Airplane can be found here.